FREE Shipping anywhere in US! Moving an aquarium can be a real challenge. Whether you want to move it from one room in your house to another, or move it to a completely new place of residence. Needless to say, the larger the tank, the more challenging the task. 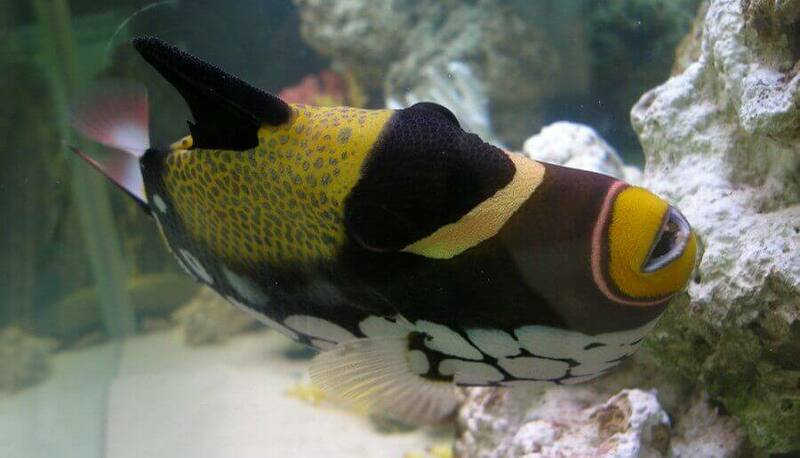 The main thing to remember is that stress to your fish makes them more susceptible to disease. Therefore stress should be kept at a minimum. Below we will attempt to outline some of the precautions to take as well as the order in which things are best done. With a little preparation your move should be fairly painless and successful. The very last thing you should move is your aquarium. 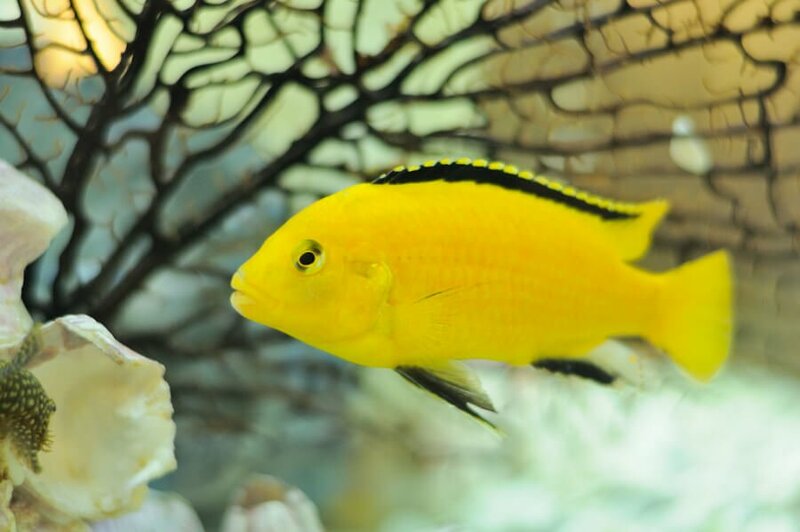 Make your aquarium the last thing you tear down. At the same time, make sure that it is also the first thing you attend to once arriving at your new place. Although fish are shipped around the world all the time, we do not recommend doing so. 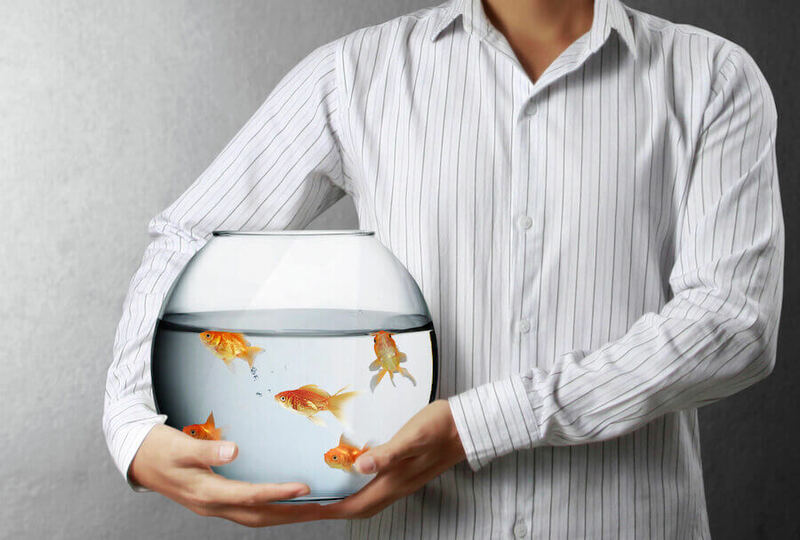 If you are moving further than 6 hours from your present home, you should consider finding a new home for your fish. You may want to consider selling your livestock and starting over. Moving less then 1 hour makes it simple. 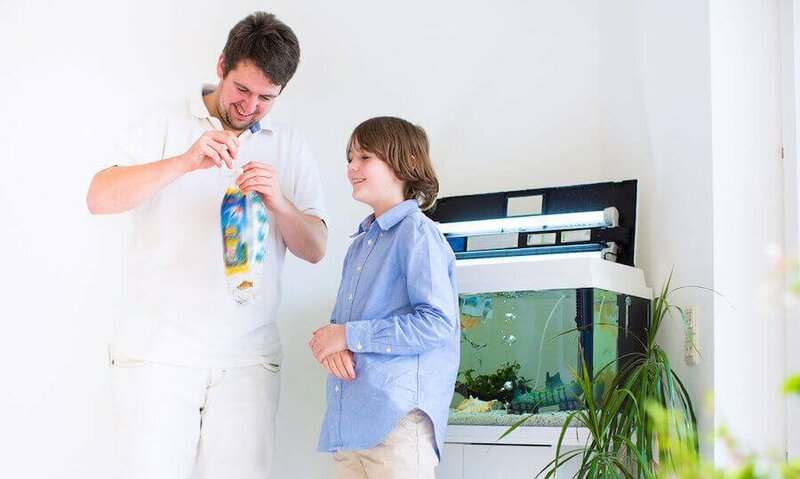 You can bag your fish the same way your pet store does. Be sure to keep your bagged fish in the dark, as this will reduce stress. If you are moving 1 – 6 hours away, again bag the fish. However you should add pure oxygen to the bags. The easiest way to do this is to take your bagged fish to your pet store and ask them to add the oxygen. Call them first and find out if it’s o.k. 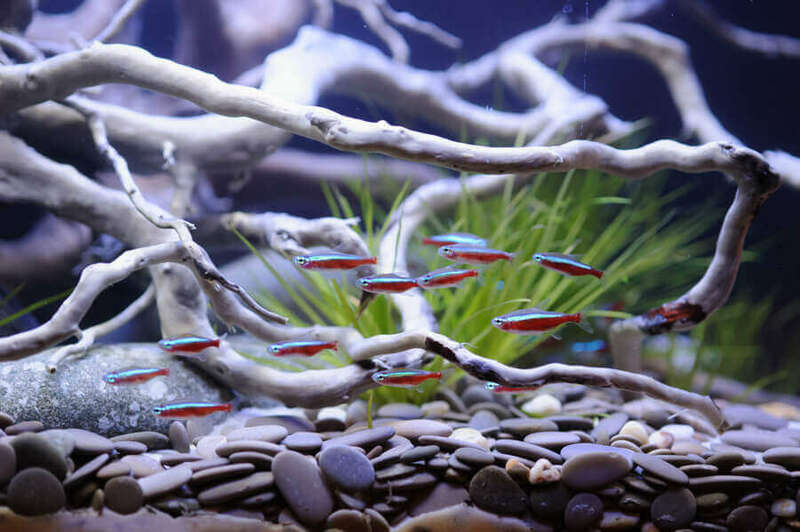 Try to save as much of your aquarium water as you can. If you re-use this water, cycling of your freshly setup aquarium will take a lot less time with a lower chance of “new tank syndrome”. As far as plants and decorations, transport them in a bag or container using some of the original tank water. Leave the gravel in the tank with enough water to cover it. 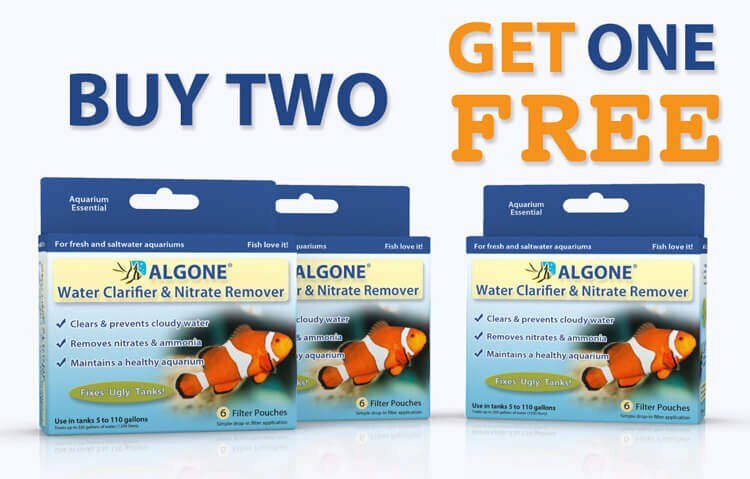 Keep your filter media in some of your aquarium water while moving it. Your move will disrupt the bacteria colonies that are responsible for biological filtration. 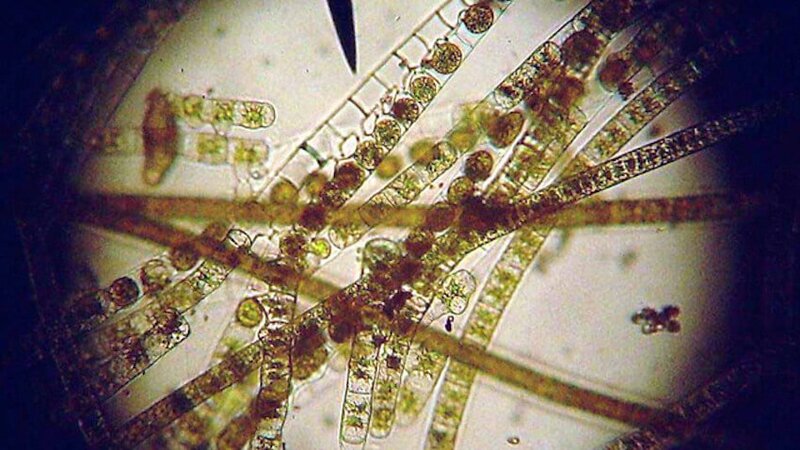 Leaving the filter media in the water will minimize this disruption. Make a check list of any supplies you may need at your new home (i.e. 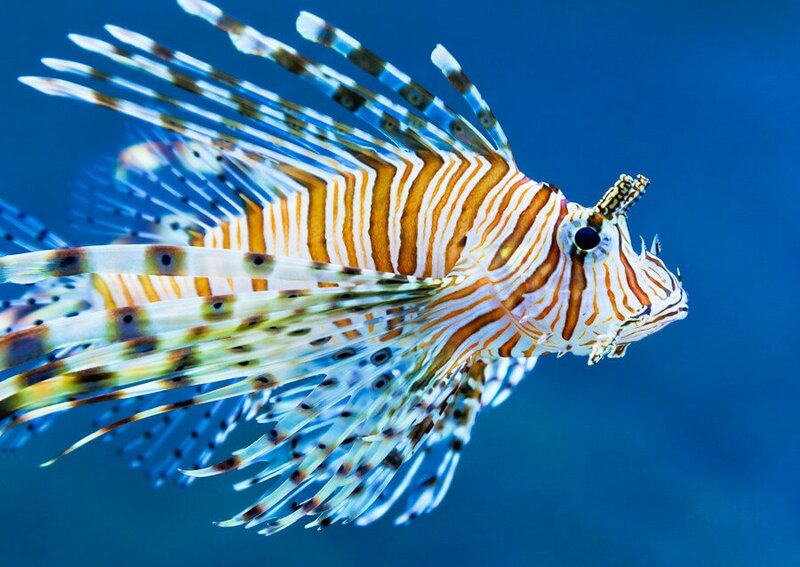 salt if you are moving a marine tank) and be sure to have everything ready. 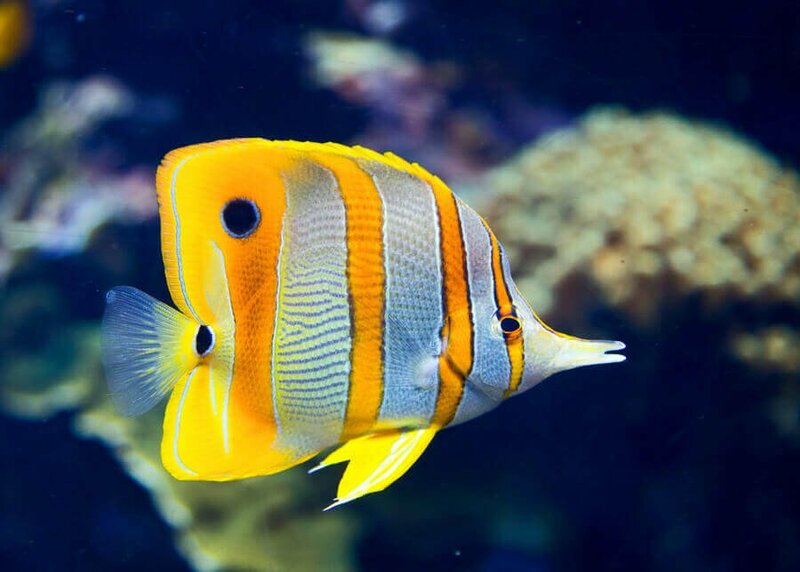 Once you arrive at your new home start by setting up your aquarium. Fill it with as much water as you were able to take with you and top it off with fresh water if necessary. Second, get your filters going quickly. Put your decorations back in the tank and finally add your fish. 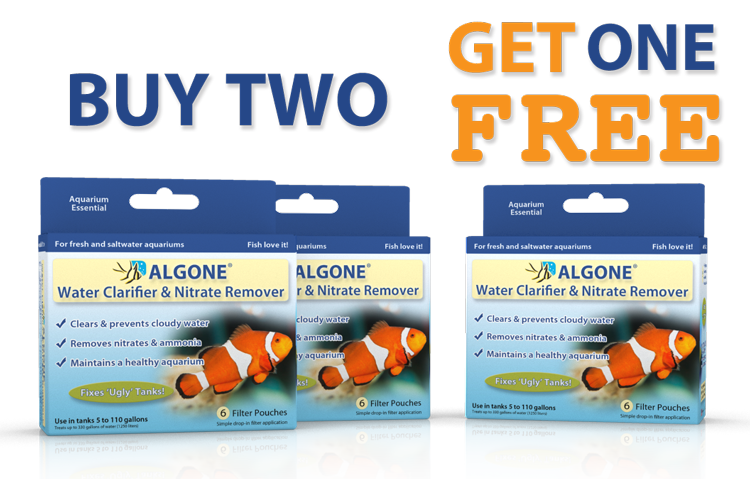 If you use Algone in your filter, you can minimize any ammonia spikes that may occur. The loss of fish due to a move is always a possibility. Obviously the shorter the move the better the chances for a 100% success. If you are moving only a short distance and follow the suggestions above everything should be fine. 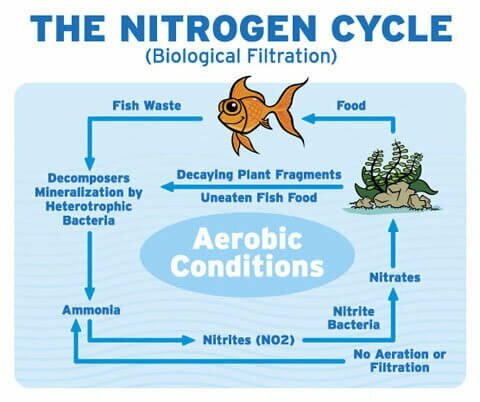 Just make sure to minimize the stress on your fish and to preserve the bacteria on your filters and your substrate by keeping them in some of the original aquarium water. 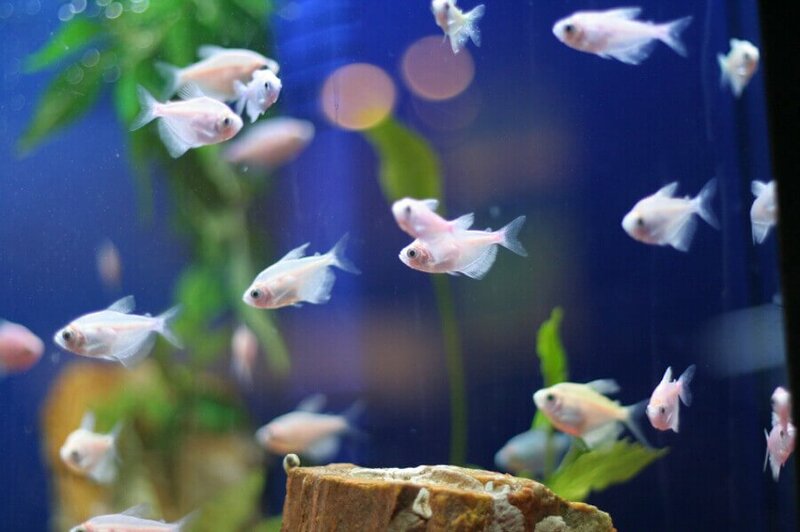 What causes cloudy aquarium water?